Propelr is a debit card rewards program that helps you fundraise for your favorite organization. When you use your card at participating merchants, a portion of the transaction is given to the cause you care about. With Propelr, you're raising money for your favorite organization with a simple swipe of your debit card. 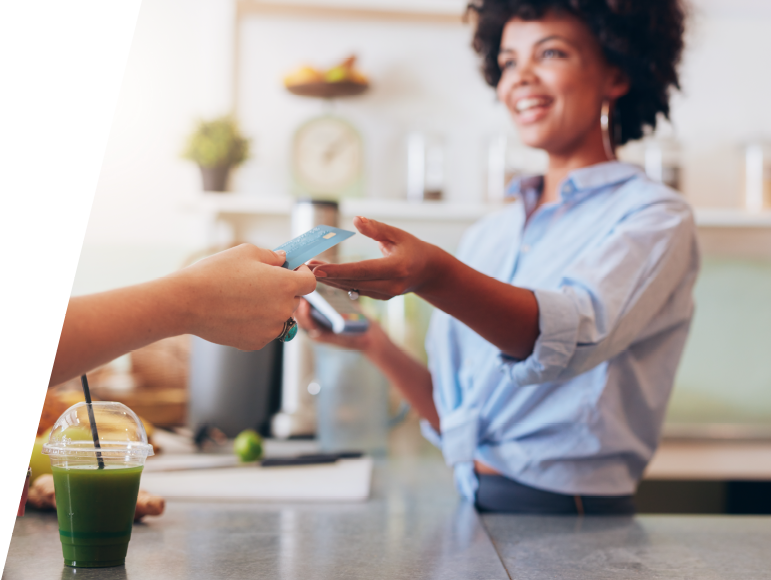 Choose the organization you want to give back to with your UBT debit card. Use your debit card at any of the 6,650+ merchants including grocery, gas, fast food and retail. Propelr merchants donate generously (some up to 20%) to support your organization(s). Signing up for Propelr is easy. Exactly how much can you earn for you organization? Fill in your average spend in the following categories, and we'll estimate how much you can raise per year by simply using the Propelr program. How many supporters does your organization have?